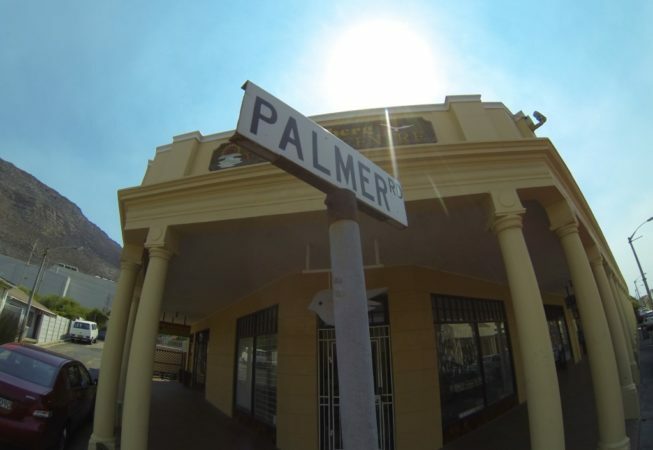 Visit Palmer Road, the commercial district of Muizenberg Village. This is a one-road hub with restaurants, design shops and inviting craft stores. Here, poetry readings happen in the week, with creative workshops and design courses that happen all year round. Don’t miss Laugh It Off, the irrepressible satirical T-shirt design shop that has ruffled a few of South Africa’s brand (and political) feathers. This is the home of that headspace. 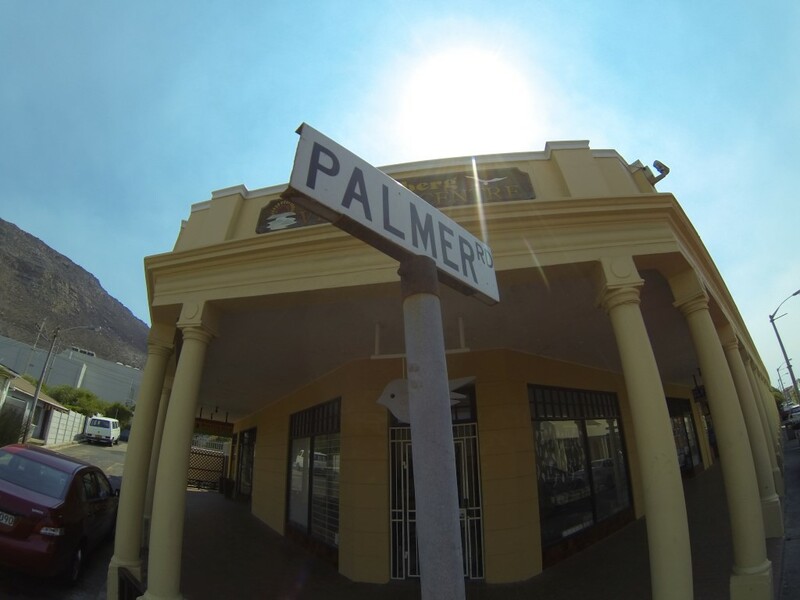 There’s a film studio here, a ceramic workshop and the much-loved local business, Made in Muizenberg, which boasts all sorts of creative handicraft from the surrounding community.